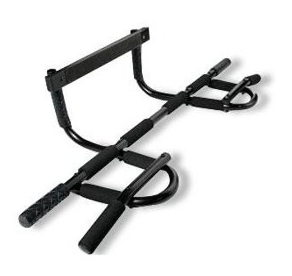 This advanced all in one door frame pull up bar is an excellent tool to add to your fitness arsenal! I have personally used this model for the last few years and have nothing but praise for it. It easily sets into any door frame and can be just as easily removed.